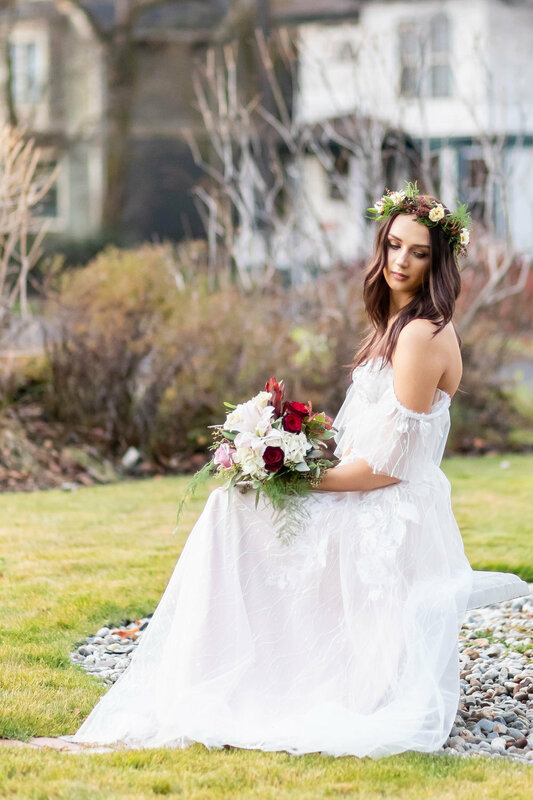 This shoot, planned by Fashion Bride Studio, was absolutely magical. Oksana’s dresses are very unique. 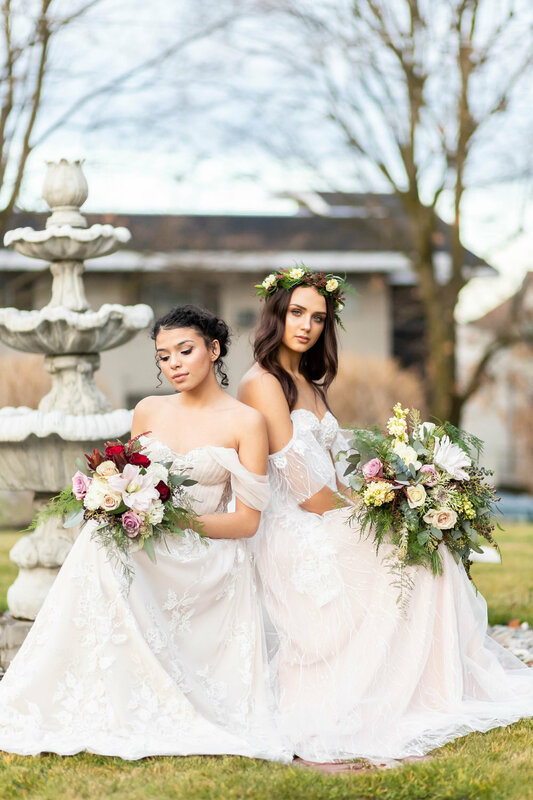 They embody her passion for her work and looked absolutely stunning on Liz and Nicolle, who were both the most beautiful, elegant models for this shoot. Shooting at Roberts Mansion tied the knot on our vision and created a dream-like look to the photos. Just like Oksana’s dresses, this shoot was one-of-a-kind, and such a great experience.